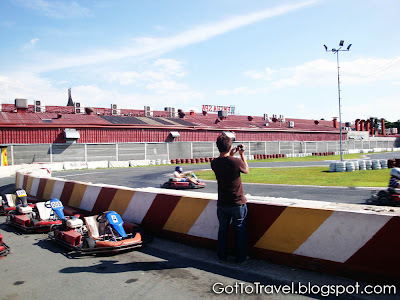 Go Kart racing is so fun. We went to boomland Kart Trak at boom na boom to try out the go kart there. 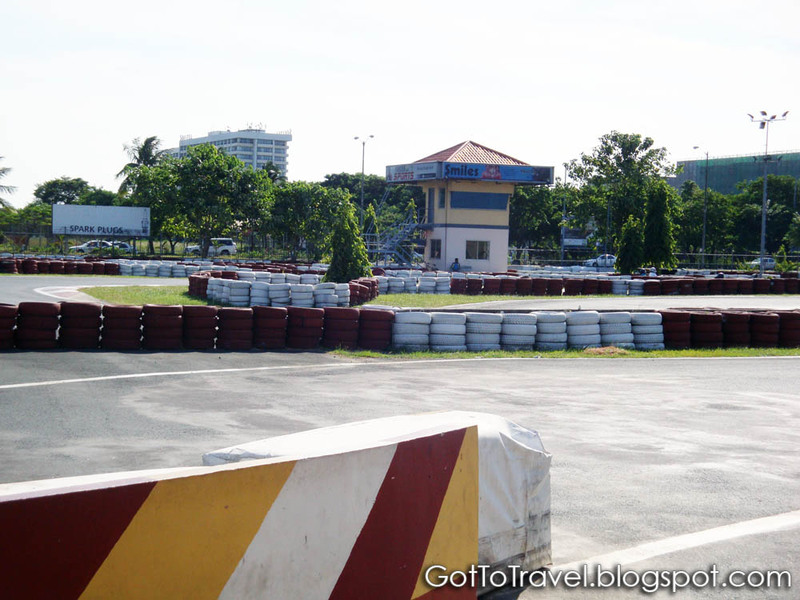 The track is wide so you can really do fast turns without worrying too much on hitting the walls. 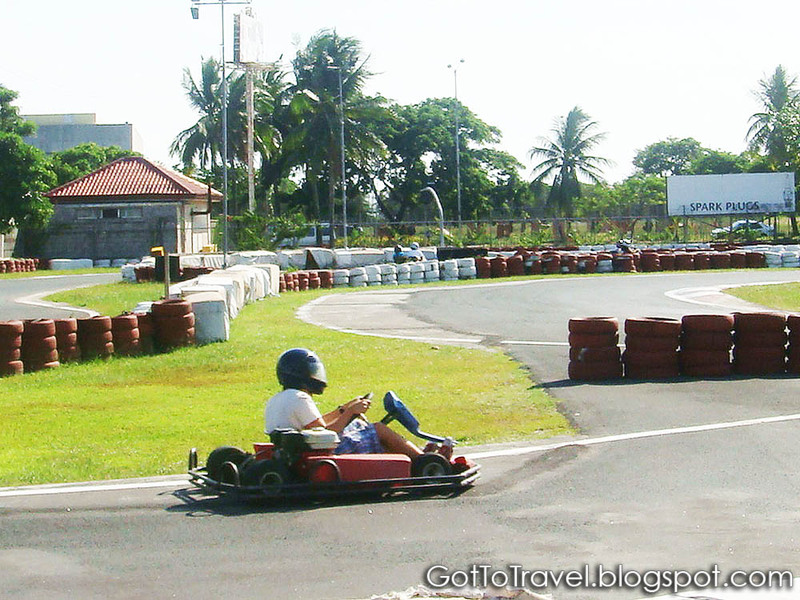 It is very affordable compared to other go kart tracks. Boomland Kart Trak is very affordable but comes with draw back. 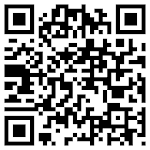 The karts are not that nice. The suits and helmets are worn and sometimes thorn. But none the less it was fun racing with friends. 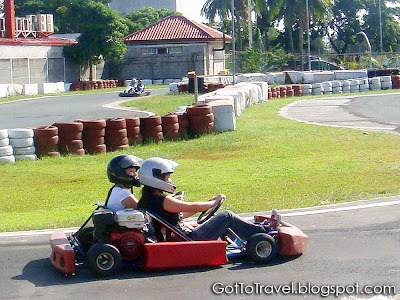 For those don't know how to drive, you can still ride the go kart as a passenger. They have go karts with two seats. Beginners like myself will love this track. 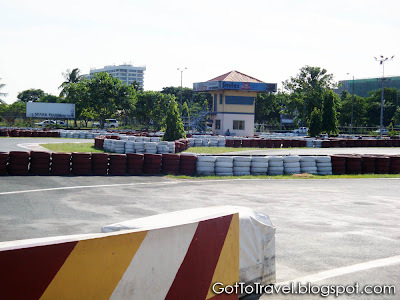 Since the track is wide, I drove really fast and drifted on some turns. 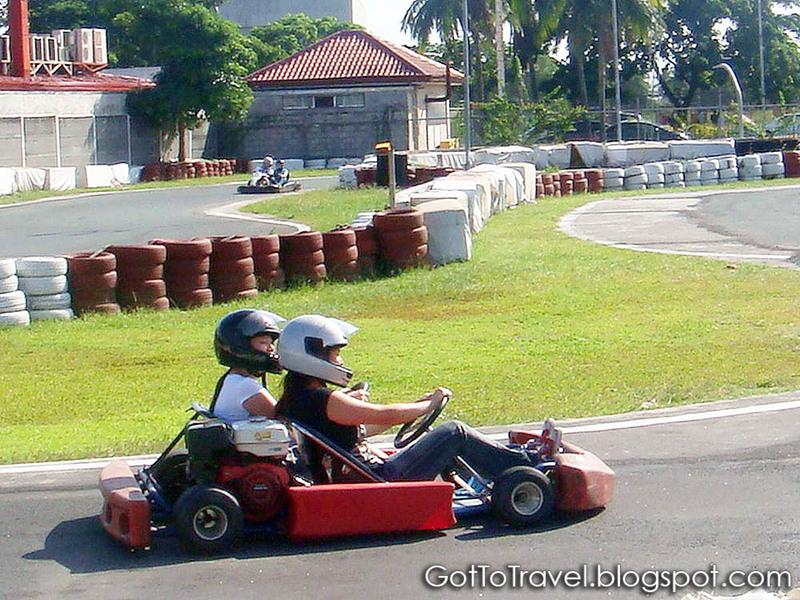 It's quite easy to drift since most rented go karts have worn out tires. Of course even if the track is wide drivers should exercise caution. Before our turn, there was a girl who hit the wall pretty hard. Her helmet even cracked on the impact. So it is just proper that they require helmets and suits. They also require drivers to wear closed shoes, since slippers can sometimes get stuck on pedals.